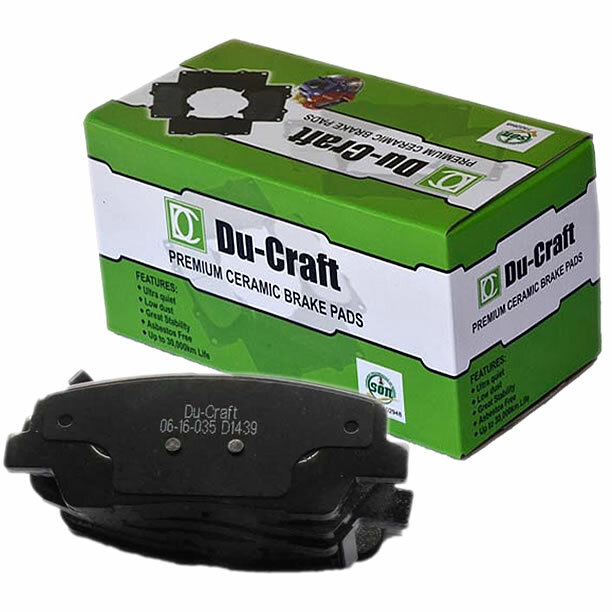 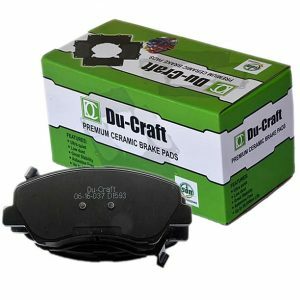 This Du-Craft Premium Ceramic replacement brake pads with 10,000kilometers or 6months warranty are perfect OEM alternatives that guarantee you the optimal stopping power that came with your vehicle from the factory. 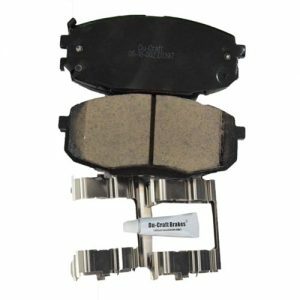 Enjoy optimal stopping power, great stability, improved rotor protection and up to 30,000kilometers of smooth and quiet braking. 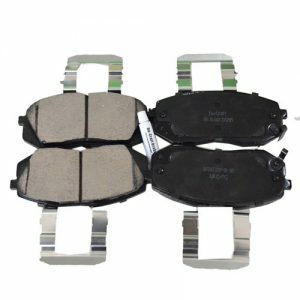 This set is fit for 2008-2017 Entourage and Santafe.